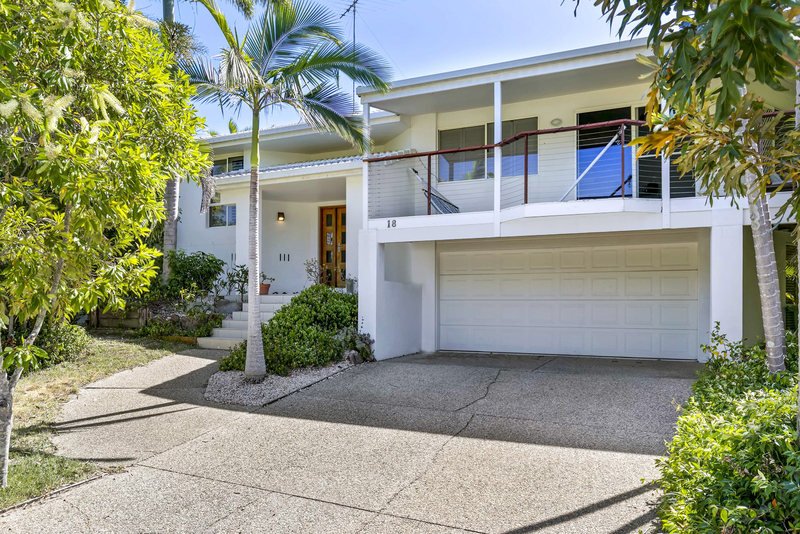 Not only does this beautiful property have stunning street presence, you shall not be disappointed when you enter the property. Situated in the blue ribbon enclave of Mons, this property is to be loved for its homely yet noble character, and not least as a secure investment for the future. This is a happy home. 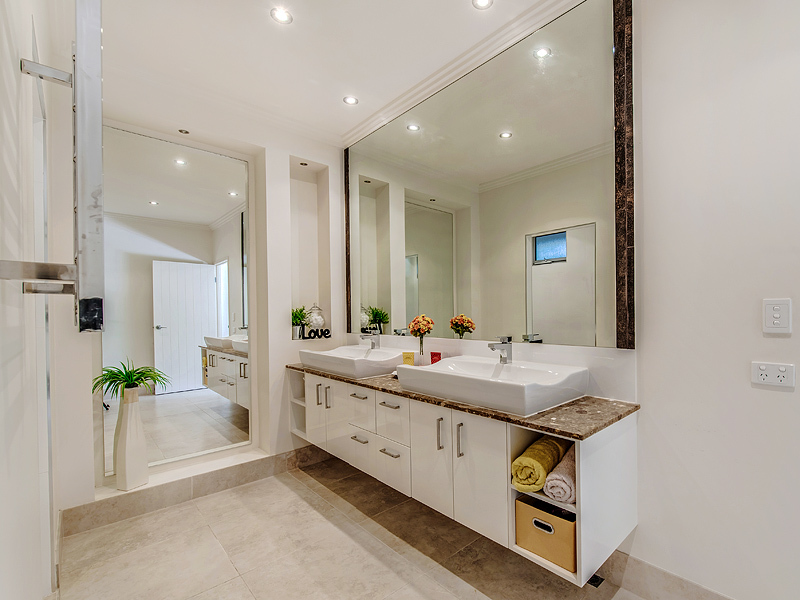 Large open spaces flooded with natural light lift your spirits and make you smile as you take in the joyful, calming ambience and luxurious fit out. 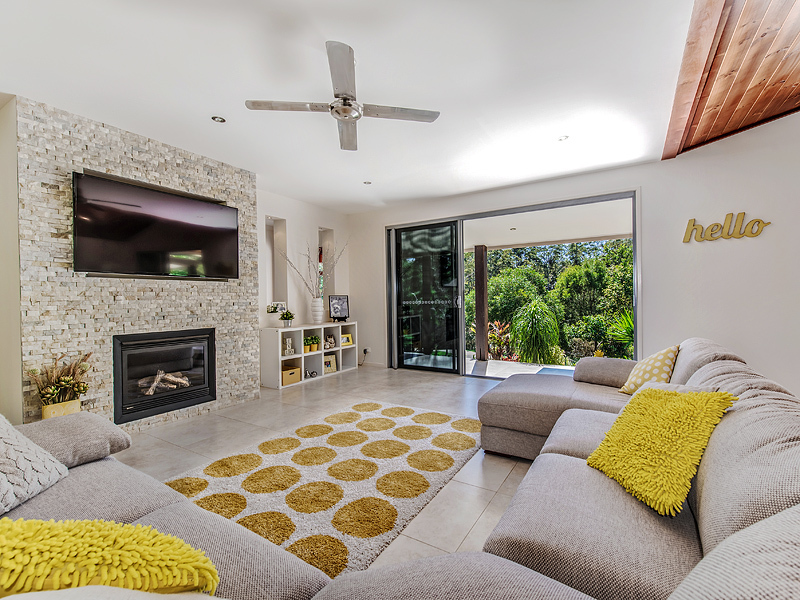 Timber cathedral ceilings and an open fire, add that touch of homeliness to this contemporary and prestigious home, which backs on the privacy and relaxation that natural rainforest affords. Five good-sized bedrooms and purpose built office with separate access, as well as a media room, or sixth bedroom, make it the perfect family home with extra room to spare! 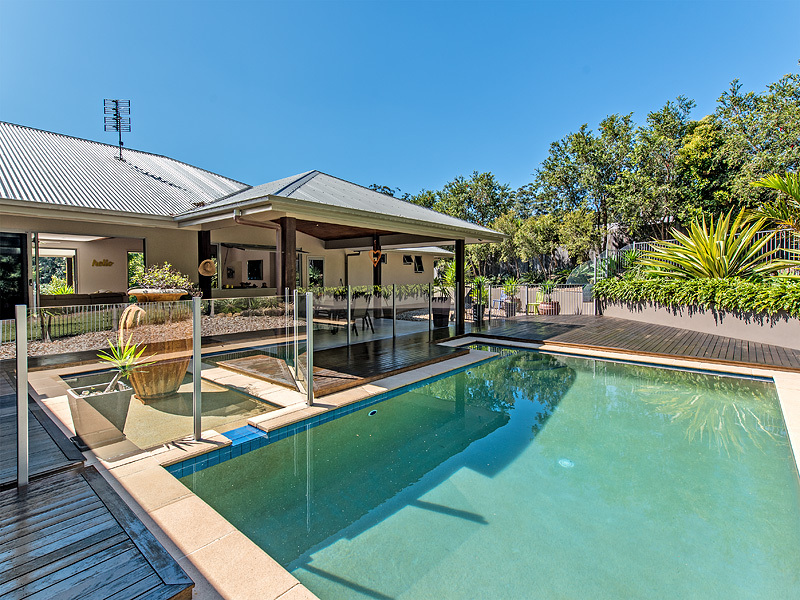 Timber decking spans the expansive pool area complete with an attractive water feature. Extra areas could be used as ‘kick and throw’ areas for the children. 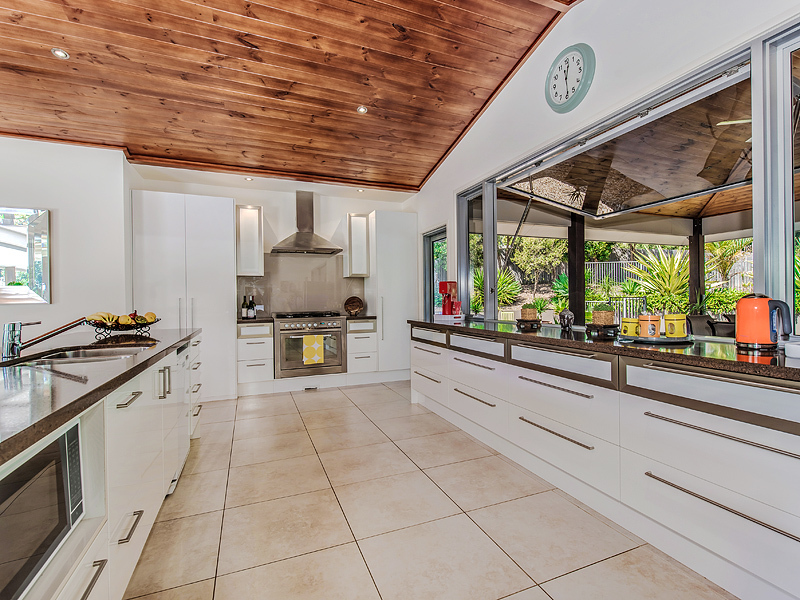 Entertain in style and with flair in the beautifully appointed kitchen, equipped with top quality fixtures and fittings. 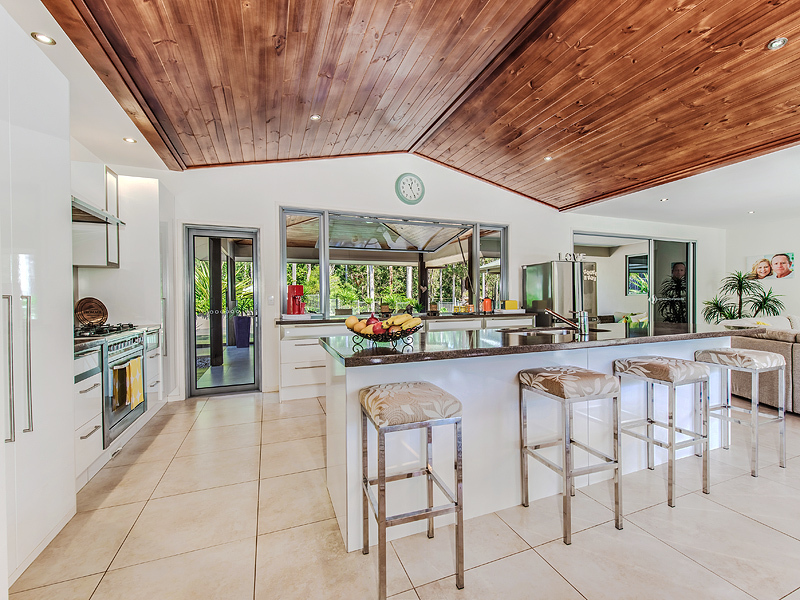 A glass servery opens onto the alfresco dining area making your dinner parties easy and fun. This is a low maintenance property as well as one with low running costs, due to 22 solar panels on the roof for power and 2 extra panels for hot water. 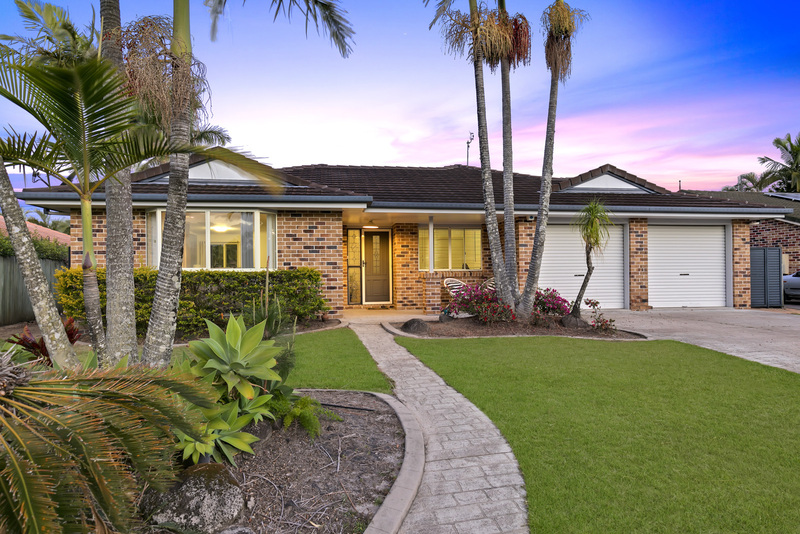 Close to the Grammar schools, Mathew Flinders and state schools as well as a short drive from Chancellor Park shopping precinct and major highways. Arrange your inspection today and don’t miss out on this fabulous and exciting opportunity for you and your family. 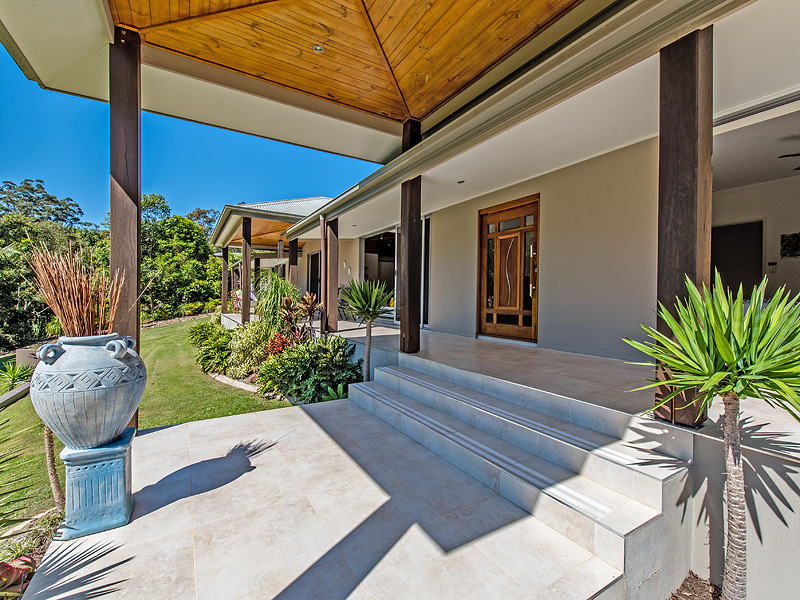 Jaz Realty is an independent real estate business situated in Buderim, owned and operated by Jaz Hoy. Our main emphasis is on providing our clients with exceptional service and excellent results. 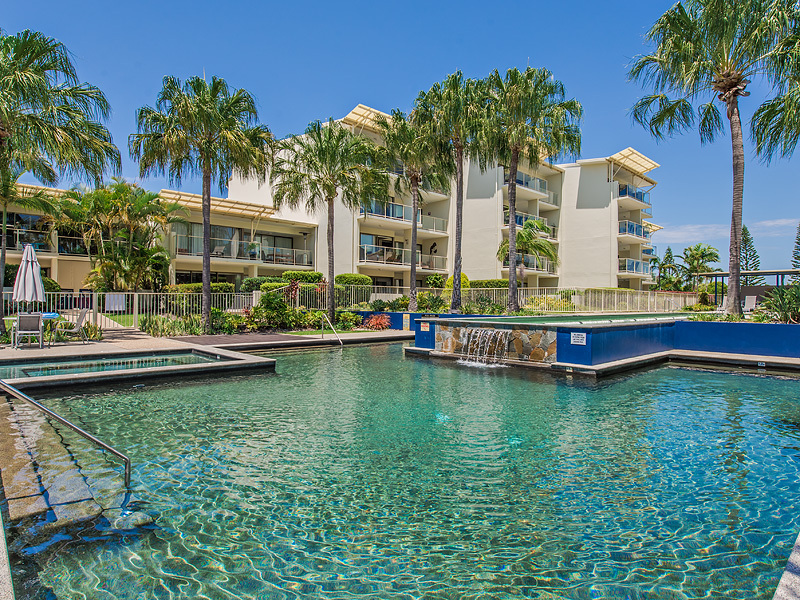 Kevin completed the sale of both my own and my parents units in record quick time with all details considered so that the final settlements went through without a hitch. Great communicator and completely ethical. Friendly ad well. Dont hesitate to get him to sell your property…as sell it, he will. After having to deal with many Real Estate Agents over our time it was a breath of fresh air to work with Kevin. He listened to what we wanted and worked with us to achieve our goal. There was no pressure to advertise or hard sell tactics used on us to get a quick and cheap sale. His meetings were punctual and we received at least 2 communications per week from him. Feedback was always provided to us about everyone who viewed our house and their thoughts and comments relayed back to us so we could hear what the public thought of our house and where they thought it sat in the market. Our journey was a lengthy one and Kevin stuck with us throughout, maintaining his enthusiasm to eventually get the outcome we wanted. We have had some terrible experiences with other agents as the buyers but we had an amazing experience buying with Kevin. 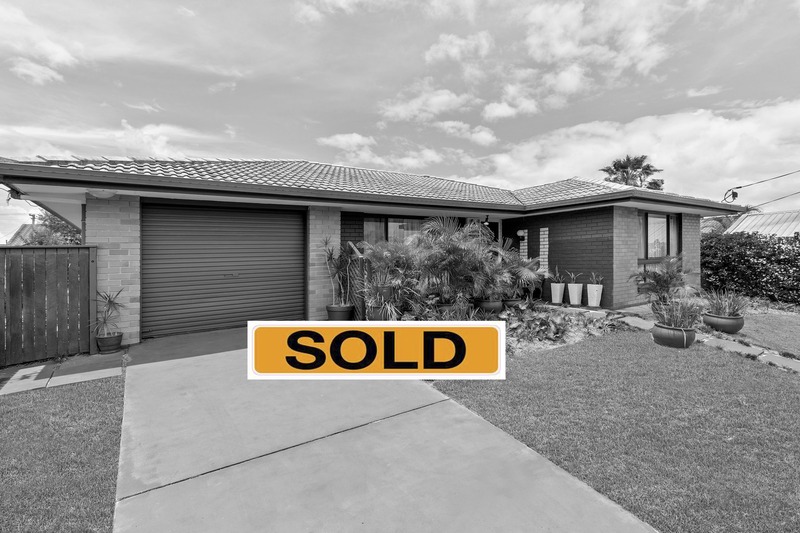 We felt throughout the whole process that he was genuinely interested in looking after both his seller and buyer. He was respectful, knowledgeable and easy to communicate with. Kevin was accessible all hours of the day and nothing seemed too much of an effort for him. It was obvious to us that Kevin has a real passion for real estate and was enthusiastic in his approach to match the right sellers and buyers. I had a rather difficult property to sell. It needed a particular buyer. Kevin understood this and it was reflected in the amount of time he spent in understanding the positive aspects of the property. He never put me under pressure to alter my opinions of the value of the property and in fact when I did sell it it was well within the range of my expectations. Kevin always did a final scout around before any inspection. But the thing I most appreciated was his level of respect for myself and the property. You would say that Kevin has a kindness not perceived in many in his profession. By the end I began to see Kevin as a friend. My husband and I were dreading the sale of our house due to previous experience with agents. We were fortunate to meet Jaz from Jaz Realty when we purchased land that was listed with her company. The way she treated the sellers and my husband and I was extremely professional and with great respect. 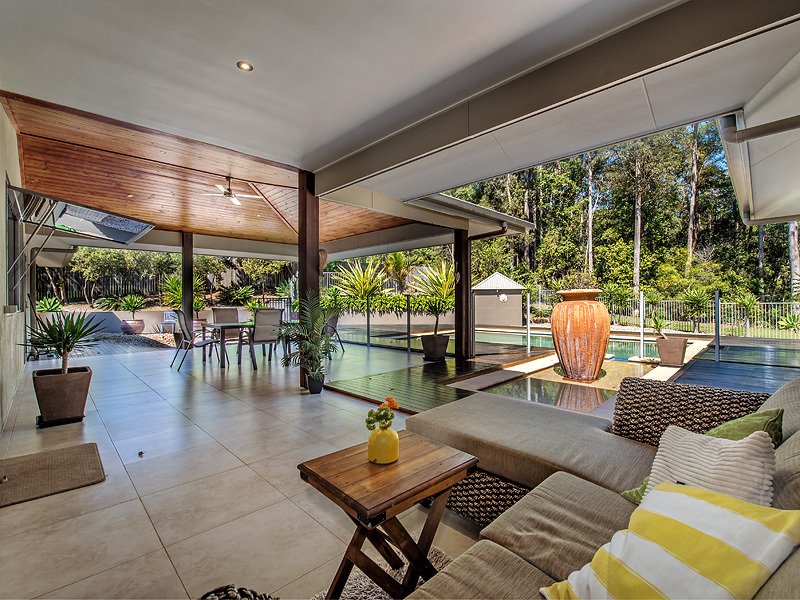 When it came to selling our property we engaged Jaz Realty and found the experience a pleasurable one. Jaz was constantly in touch with us every step of the way; keeping us well informed with strategies to achieve the best possible outcome. 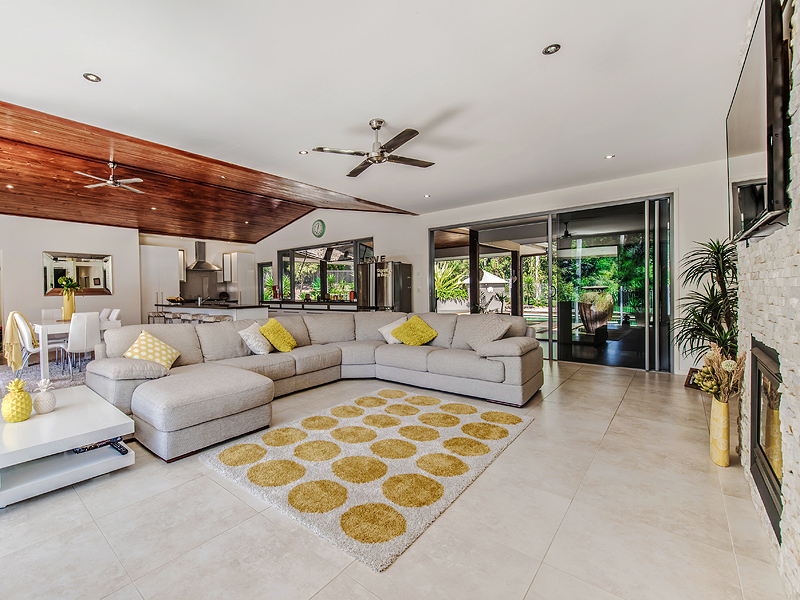 Jaz’s commitment and availability to us exceeded our expectations and we would highly recommend Jaz Realty to anyone looking at buying or selling a property. 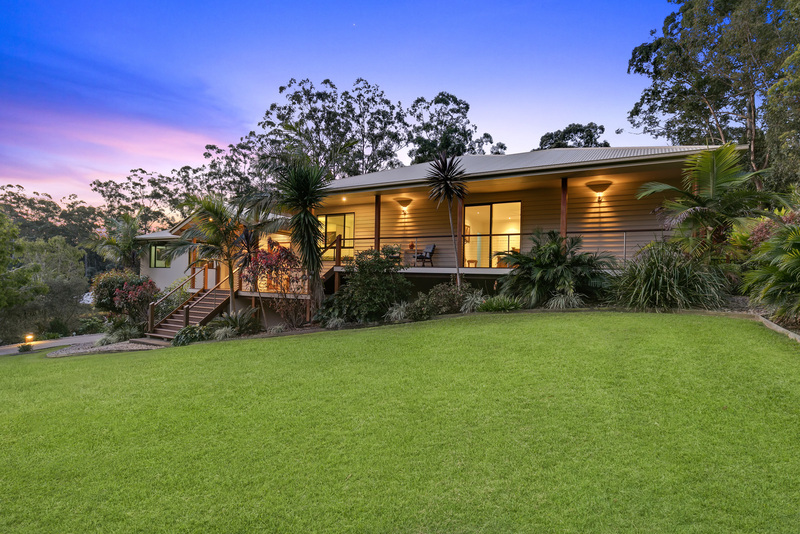 Jaz Realty recently sold our Palmwoods acreage. 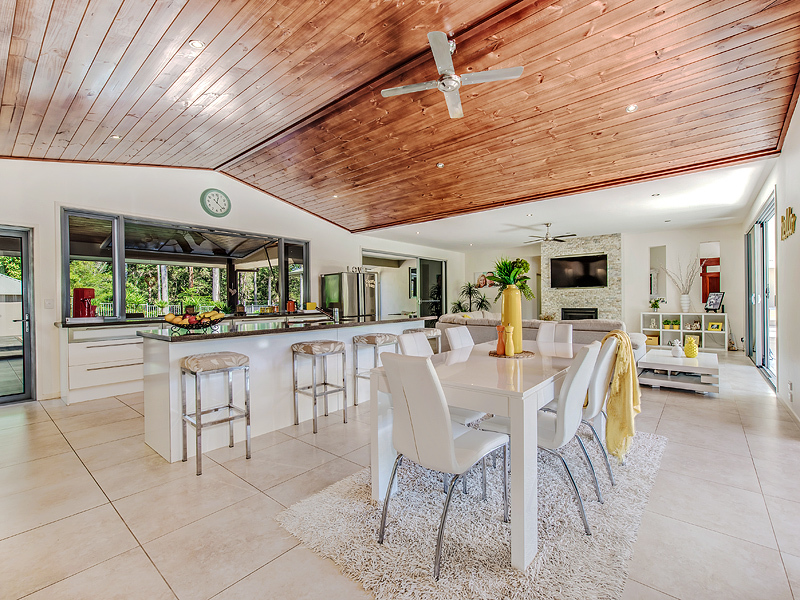 Prior to engaging Jaz Realty, we employed the services of a well-known Sunshine Coast agency. We had an unsuccessful auction, significant advertising expense and continual pressure to reduce our asking price. Over a seven (7) month period we did not have an offer. We discussed our situation with a number of agents, including Jaz. Jaz stated that she was confident she would be able to secure a sale at our asking price and did not recommend any presentation changes. She secured a sale within two weeks at our asking price. We found Jaz to be extremely professional, friendly and courteous. Before she showed our property to any prospective buyers, she told us their names, a little bit about them and provided us with constructive feedback. 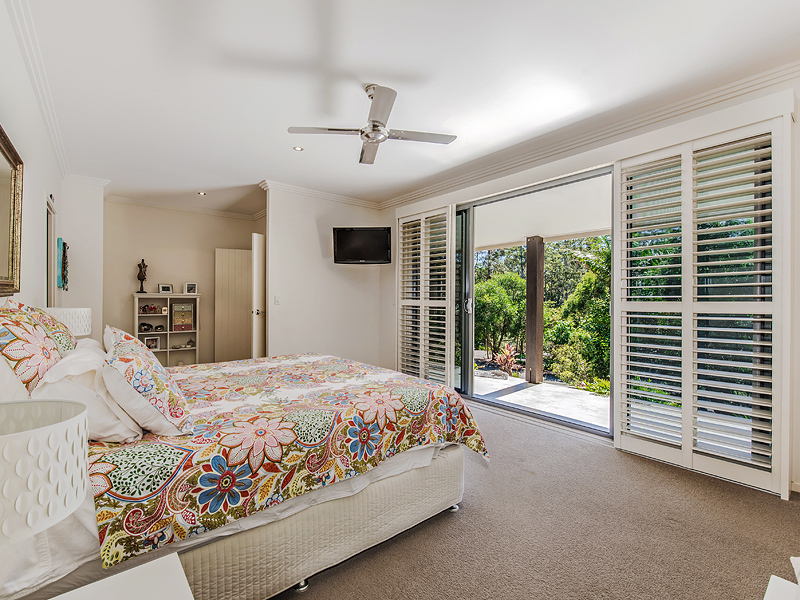 We can confidently recommend Jaz Realty to any prospective sellers. 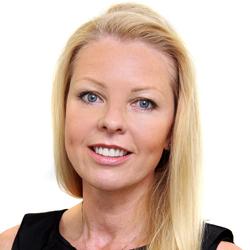 For anyone wishing to sell or buy, I would like to give the greatest praise to Jaz Hoy for her beautiful vibrant spirit, kind heart, dedication and regard for us, along with her utmost care to do her very best to sell our property for us. For during the 32 years I have been here (having previously sold 3 other properties) and having known and/or had dealings with all the local agents, I can say without any hesitation, there is NO OTHER PERSON LIKE HER with that kind of honesty, integrity and dedication in the real estate business, and whom you can absolutely trust and depend upon and whom I highly recommend. Jorgos Skiathas. Philosopher and Mar. Engineer. We are pleased to recommend Jaz Hoy of Jaz Realty. 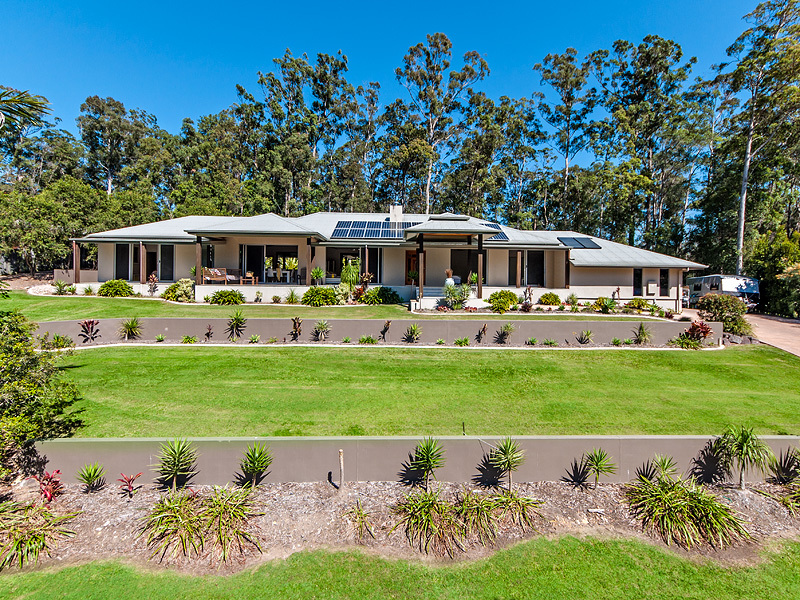 Our experience over the past 30 years, living and working on the Sunshine Coast, has included the purchase and sale of 5 homes and a business and without fear of contradiction, Jaz has displayed the most professional approach to sales and marketing, coupled with her dogged determination and attention to detail not to mention her friendly and bubbly demeanor. Our most recent sale was due to Jaz’s persistence and ‘never give up’ attitude. Thanks Jaz. 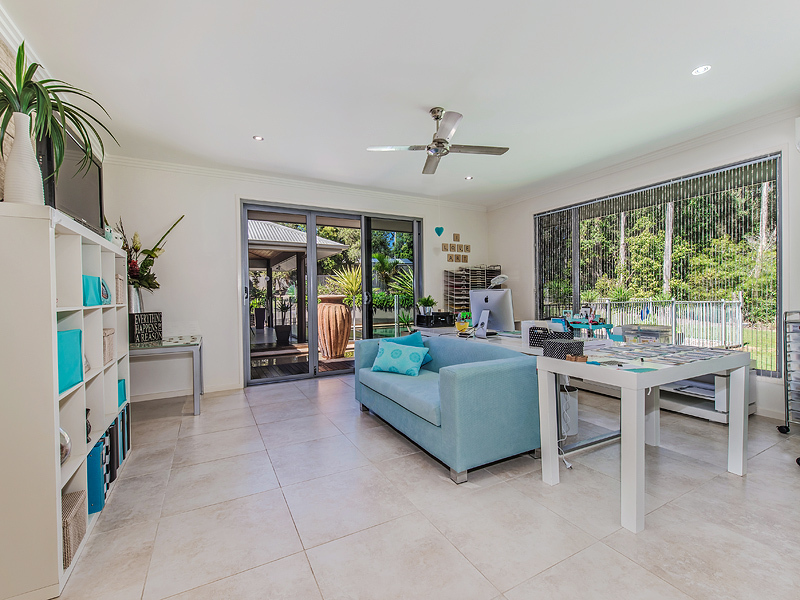 Jaz Hoy, of Jaz Realty, is someone I would highly recommend to help sell your Sunshine Coast property. Jaz’ focus on the job never faltered and her enthusiasm was always evident. She applied herself to the task with utmost diligence and I was kept informed and up to date throughout the entire campaign. Not only is Jaz Hoy a true professional, ethical and honest, she is also a pleasure to deal with. Yes, some RE agents are like that!If you are considering selling your property and are wondering who is the right person for the job, I recommend you give Jaz a call. If you are in the property market, Jaz Hoy is your girl. Jaz is warm, honest and professional. I sold a property with her, and after working with several other real estate agents, could not have asked for a better outcome. 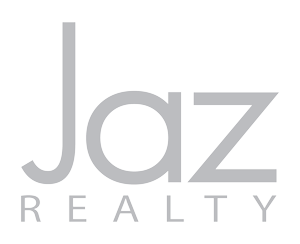 I couldn’t recommend Jaz Realty highly enough. Fast results, and a wonderful manner to match. It was a pleasure to sell with Jaz Realty, and I will defintiely use Jaz Realty for my next purchase and sale.